Home/General horse articles/EMS vs. PPID – Do You Know The Difference? EMS (Equine Metabolic Syndrome) and PPID (Cushing’s) are two very common health disorders in horses. It is helpful for owners to know some of the warning signs and to be able to understand the difference. 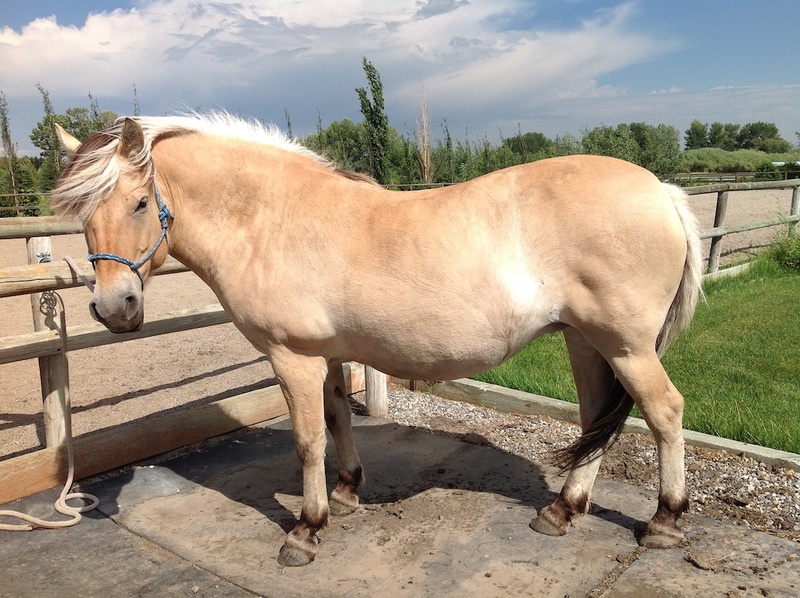 EMS describes a collection of metabolic abnormalities that include obesity, insulin resistance, and subsequent laminitis. EMS is likely tied to a genetic pre-disposition. Certain horses and breeds seem to be more prone to the disorder and are commonly referred as “easy keepers”. Cushing’s is due to the overproduction of certain pituitary hormones. This disease occurs when a tumor called a pituitary adenoma develops in the pituitary gland which sends a signal for the body to secrete excessive hormones.